Too ambitious? 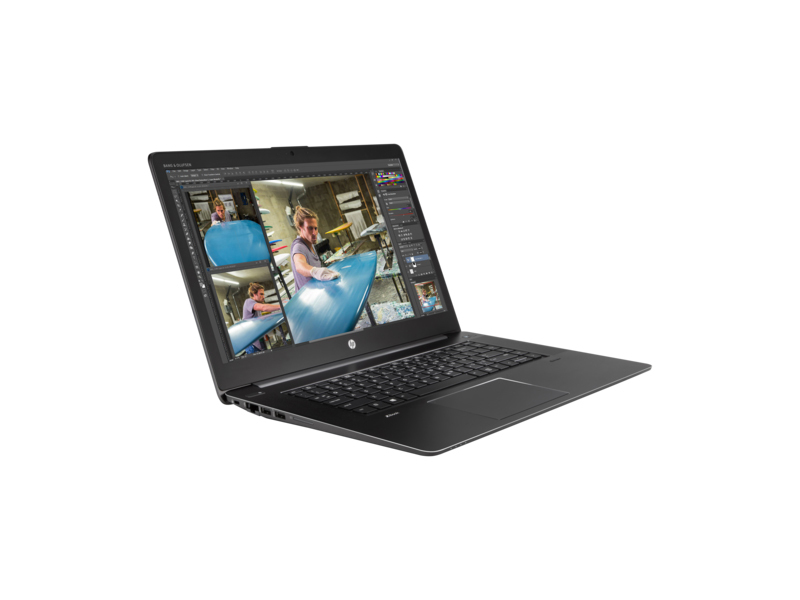 The HP ZBook Studio G3 is the latest edition of the ZBook-series and follows the trend towards a slimmer device with powerful components. 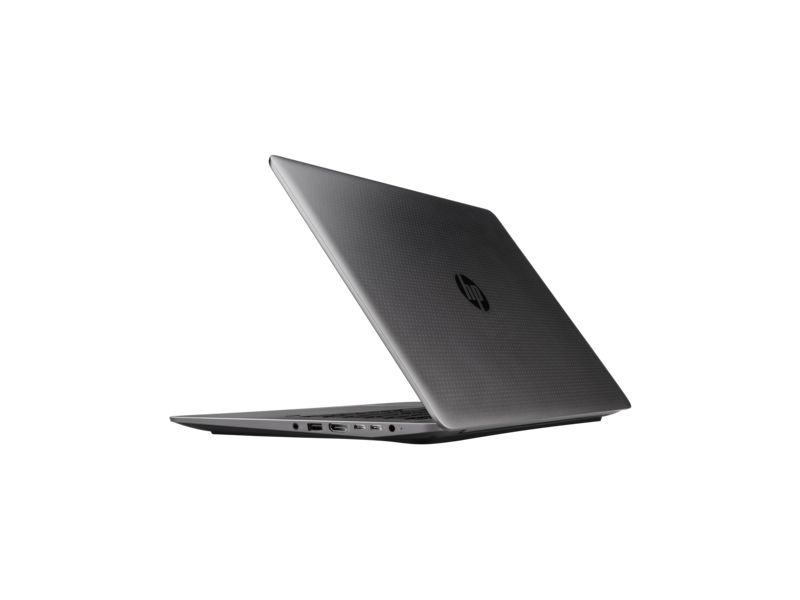 HP delivers a really good device in many aspects; however there are significant limitations in terms of emissions and the battery runtimes in particular. 80% HP ZBook Studio G3 Review: Is It Good for Business? 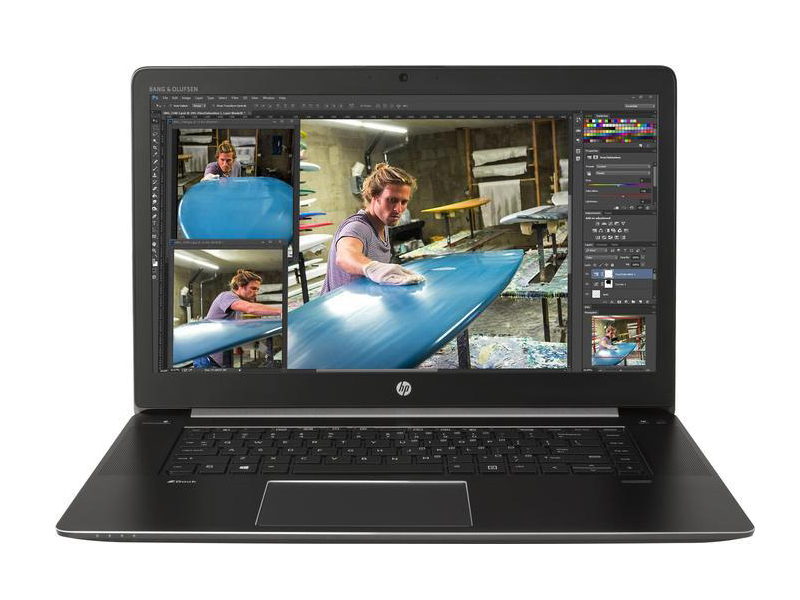 HP’s ZBook Studio G3 is powerful, but so are most competing workstation laptops. What sets this system apart is its relatively thin and lightweight design, which is surprisingly commuter-friendly. You also get a durable design, excellent security options and a comfortable keyboard. On the other hand, the ZBook Studio G3’s dim display is a bit disappointing, and so is its modest battery life. Is it worth the money? If you need a portable ISV-certified notebook, certainly. No workstation laptop we’ve tested combines a chassis this slim and light with performance this fast. 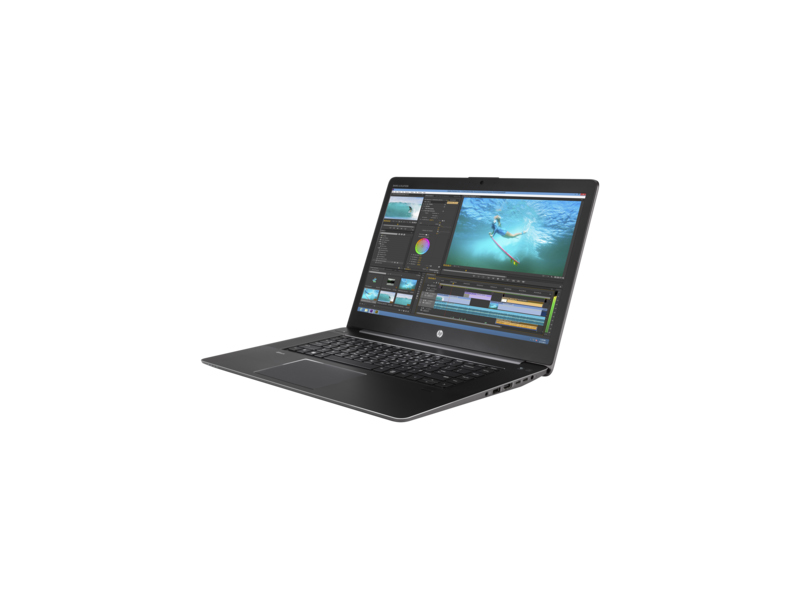 It stands at the pinnacle of workstation laptop design, with only the Dell Precision M3800 for (distant) company, a slender workstation laptop that can currently only be specified with a Haswell Intel Core i7. Positive: High performance; nice design; light weight. Negative: Average screen; overheating the bottom of the base. Positive: Compact size; high performance; powerful processor. Negative: Overheats while using; noisy under loads. Positive: Powerful hardware; excellent display; perfect input devices; good sound system. Negative: Hot under load; high price. 6820HQ: Skylake-based quad-core processor for notebooks. Offers an integrated HD Graphics 530 GPU and is manufactured in 14 nm.» Further information can be found in our Comparison of Mobile Processsors. 83.78%: This rating should be considered to be average. This is because the proportion of notebooks which have a higher rating is approximately equal to the proportion which have a lower rating.